1. Have A Birthday Dinner- who says birthday dinners are only for adults? Make reservations at a fun kid-friendly restaurant and invite family and close friends. Birthday dinners are sort of a tradition in our family. No matter what we have planned we always like to meet up for a family dinner to celebrate. For my youngest daughter first birthday, we all met up at a fun restaurant called Mellow Mushroom. Inside the restaurant, there is an amazing decked out bus cut out with tables inside that you can actually eat your meal in. The groovy design of the place called for a 70's theme birthday dinner to celebrate our youngest turning one. 2. Grab Your Child(ren) Bestie For A Day Of Fun- no need to invite the whole gang every year grab a few of your little one's best friends or cousins close in age and head out for a day of fun. A girls day of manis and pedis followed by lunch, a trip to their favorite indoors trampoline park or even a day at the movies! What you kiddo is interested in is always a little more special with a bestie to enjoy it with. 3. BIRTHDAY VACAY- Let's be honest kids birthday parties can get expensive. Why drop all that dough on one day when you can use it to explore the world!? My middle child birthday is in the summer and most of her friends are classmates. 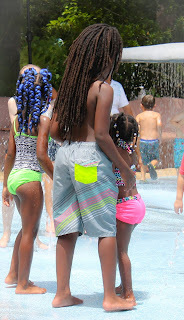 Unfortunately, she doesn't always keep in touch with them all over the summer so our birthday traditions have been birthday vacations since she was about four. Not to mention we try to get in at least one family vacation before summer break ends so why not combine the two and EVERYONE WINS! 4. DECK THE HOUSE OUT IN BIRTHDAY DECORATIONS AND BALLOONS ANYWAY- GUESS WHAT! Birthday party supplies don't have to be limited for just birthday parties. WWHHAATT!!?? Yup, you heard me correct. Is there a character or theme are just obsessed with but don't have the time or funds to through an entire party? No worries, grab those balloons, special plates, birthday banners or whatever and decorate the house while your little one is fast asleep. When they wake up the next morning to a birthday banner and balloons there is no way they won't feel the birthday love! 5. 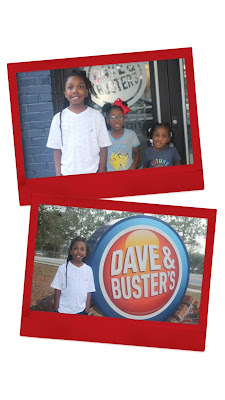 GO ON AN OUTING- look up fun local places that your child would love to visit and take them on their birthday! They can wear a cute birthday outfit or a fun birthday hat to let everyone know it's their birthday and their face will light up with all the birthday wishes they will receive that day. My daughter just turned 8 yesterday (July 18th) and we celebrated with a day at the zoo! I'll admit it was an impromptu zoo day. I decored the house the night before and covered the floor in balloons sticking to our family birthday tradition. Her birthday fell on a weekday and while we have plans for a weekend at the waterpark to celebrate I still wanted to make her feel special on her actual birthday. That morning I woke up to a text from my aunt saying it's 5$ day at the zoo. WHAT!? Perfect! 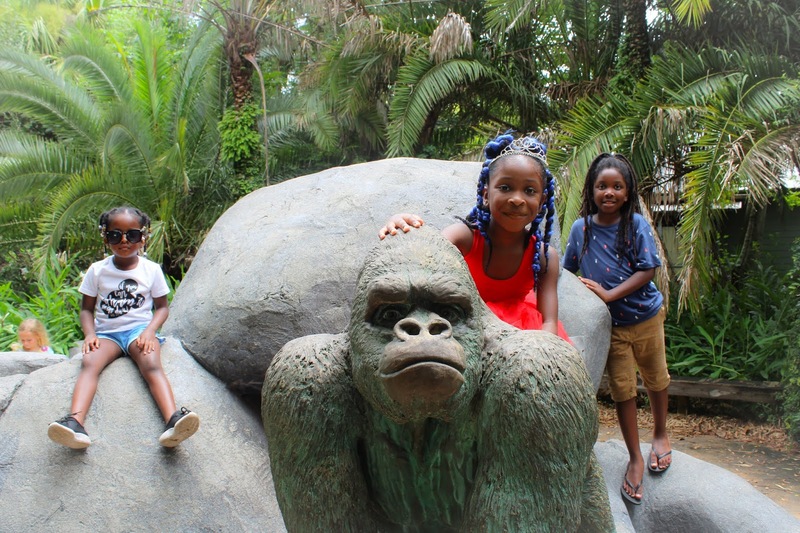 No matter how many times we go to the Jacksonville Zoo is always super fun! After a quick breakfast, I packed my Lily Jade bag with waters, snacks, and a change of clothing. Aya slipped on her festive birthday tutu outfit from it's my party kids, grabbed her tiara because, let's face it you can't celebrate your birthday without a tiara, and we were on our way. I'll admit when we first arrived I almost turned around and headed back home. The parking lot was packed! I thought mid weekday the zoo wouldn't be that bad but hey 5 dollar admission is a deal you can't beat and clearly, everyone in town thought the same. I had already got the kids out the house and we had already pulled up to the zoo so there really was no turning back now. Or was there? No no no they were all wwaaayyy too pumped. We found a parking spot far in the back, I took a deep breath and headed in. I was ready to take on a packed zoo with three kids ALONE! To my surprise, it wasn't that bad. We only waited in line for a few minutes before entering and once inside it actually wasn't as packed as I assumed, judging from the parking lot. Maybe our zoo parking lot just isn't that big or maybe our zoo it actually bigger than I thought. 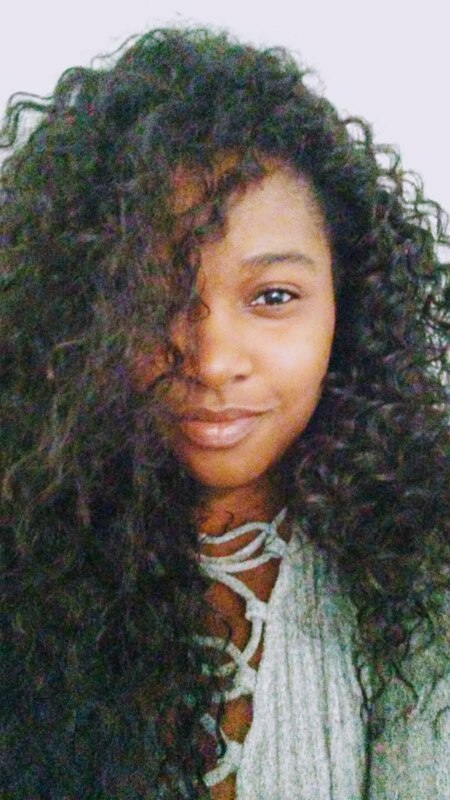 Either way, I was glad I decided to brave the day. Da Bratt Pack had the time of their lives. They saw all their favorite animals, I have a bad habit of going to the zoo during the animals nap time so they are always struggling to see anything they can find lol. 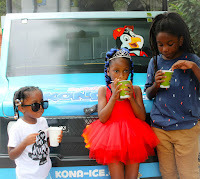 My zoo crew got to enjoy their favorite snack KONA ICE... note to the Kona Ice company STOP STALKING ME! LOL, everywhere we go Kona Ice is there. I really can't complain though I LOVE ME SOME KONA ICE! It's the perfect snack to help you stay cool when we are out on these fun Florida adventures. Our zoo has a cute splash park which was great to help them cool off after walking around in the heat for a while, and they even ran free playing on the super fun playground. By the end of our visit, they were exhausted. If you live in Florida then you know summers are for rain storms so the thunder started and we headed out just in time to beat the rain! A full day at the zoo plus rain equals a bomb naptime! Aya woke up from her rare nap to thank me and let me she had THE BEST DAY EVER and that is what it is all about. THANK YOU, AUNTIE, FOR THAT MORNING WAKE UP TEXT!! if you have more ideas on different ways to celebrate your child's birthday drop them below! This auntie love to find great outings for her family because we like to stay active!! Glad my niece had a awesome time on her SPECIAL DAY!! Keep up the outstanding work mom.......my niece Nique!! I love these suggestions! 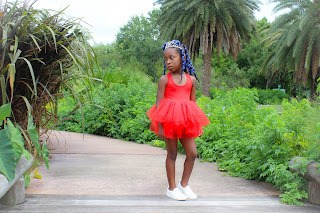 There is so much pressure on moms to plan huge birthday parties, but they are so much work and sometimes, not even that fun! These are great alternatives to keep in mind.